A socket weld flange is a type of pipe connector that incorporates a socket into which a pipe is welded. The inclusion of a socket in the socket weld flange creates a connection that is much stronger than a comparable slip-on flange. 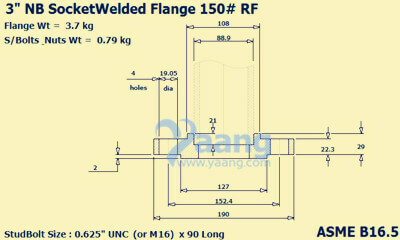 The socket weld flange was designed to work on small size, high-pressure pipelines. This flange is very popular in chemical plants where a smooth-flowing connection is needed in all flange joints. The benefit of a flanged connection is that the pipe can be easily disconnected at the flange and reassembled just as easily. 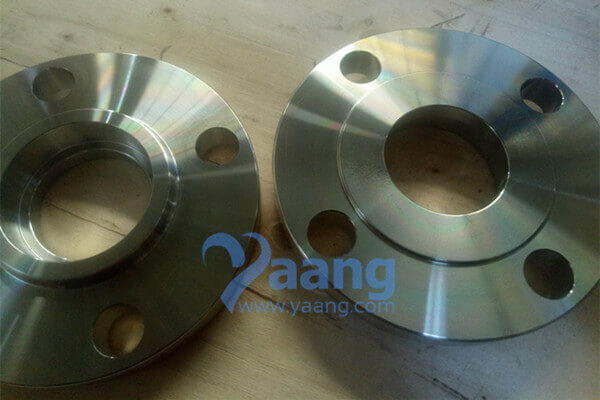 China Flange Manufacturer Yaang supplies ASME B16.5 ASTM B564 Hastelloy C276 Socket Weld Flange, 3 Inch, CL150. 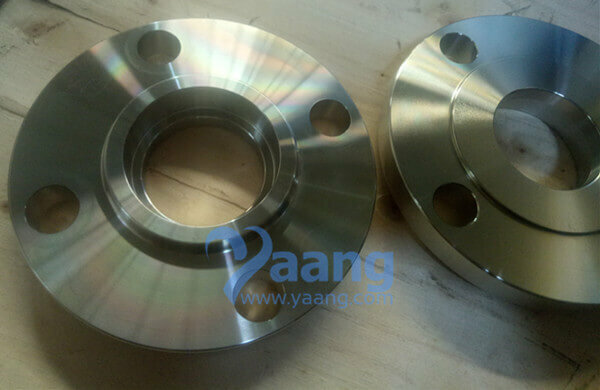 Where can we find the high quality ASME B16.5 ASTM B564 Hastelloy C276 Socket Weld Flange 3 Inch CL150.